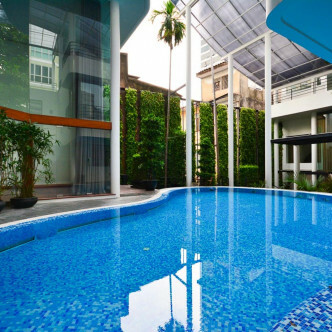 People who are looking for a new home are sure to love Lavara Residence. 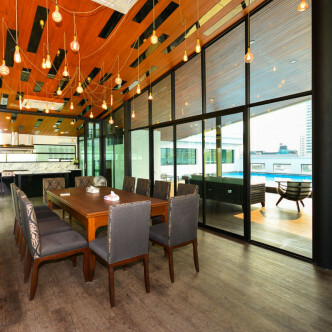 Despite being surrounded by high rises and other modern buildings, this is a spacious house that consists of several floors and a living room that really gives it a homely feel. 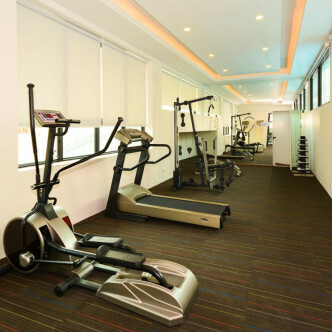 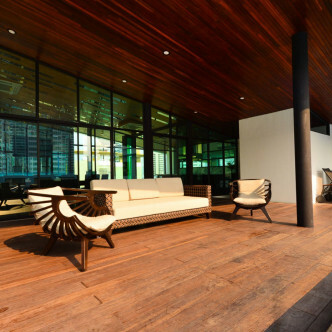 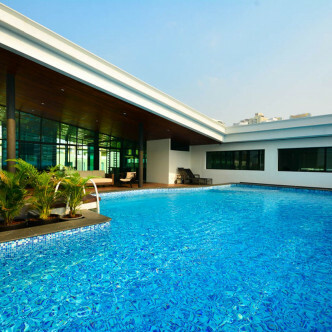 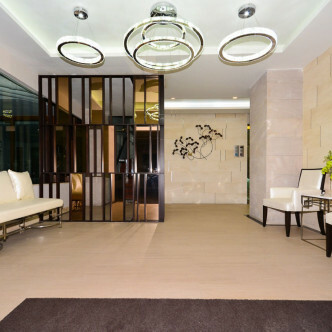 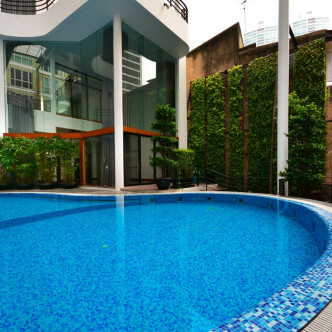 However, the building also offers many of the facilities that can be found in a modern condominium such as a swimming pool and a fitness centre. 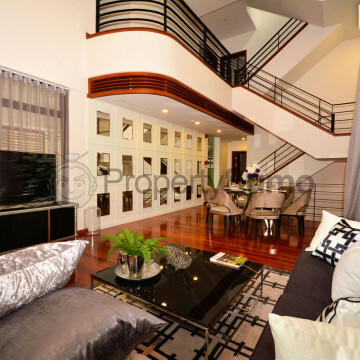 This embraces the beauty of both types of living and is sure to appeal to families and young couples. 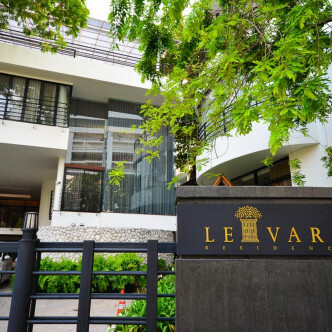 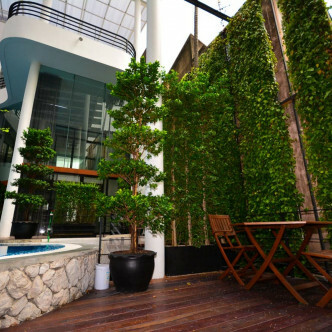 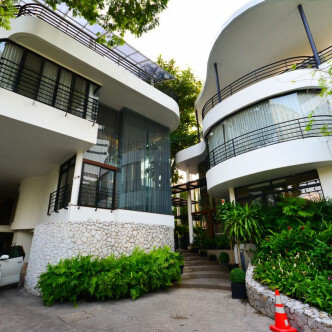 The location of Levara Residence is in one of the most popular neighbourhoods in the whole of Bangkok and residents will find excellent bars, restaurants and much more right on their doorstep. 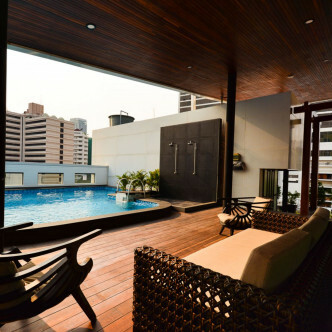 It takes just four minutes to walk to the Phrom Phong BTS station and residents will find a large number of nightlife venues set close to the station.